No.138, Colombo Road, Kurunegala is now the address of the brand new DSI showroom. 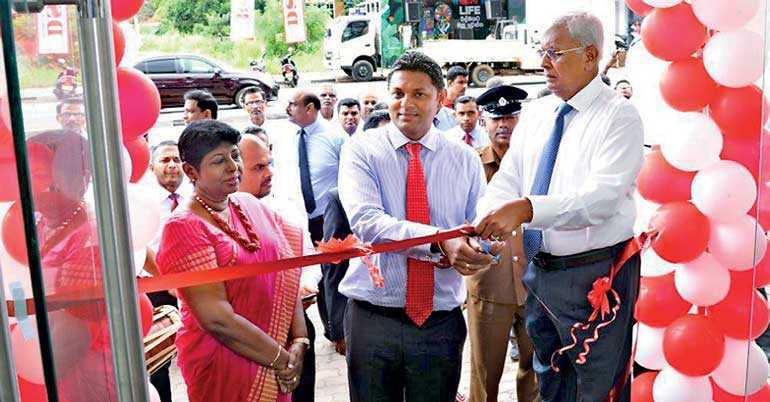 Ceremonially opened on 14 June, the showroom is the fourth to be opened in the town of Kurunegala to provide customers with easier access to the entire range of brands DSI has to offer. The showroom was declared open by Nandadasa Rajapaksa, emeritus Chairman of D. Samson & Sons Ltd. Thusitha Rajapaksa, the Managing Director of D. Samson& Sons Ltd. andKaushalya Perera, the Director of D. Samson & Sons Ltd., were also present at the opening ceremony, along with other members of the organisation’s senior management. The winners of the DSI Supersport ‘Super ThaagiWaare’from the Kurunegala district also received their prizes at the ceremony. The new showroom in Kurunegala boasts a wide range of footwear and apparel for ladies, gents and children to suit all occasions. 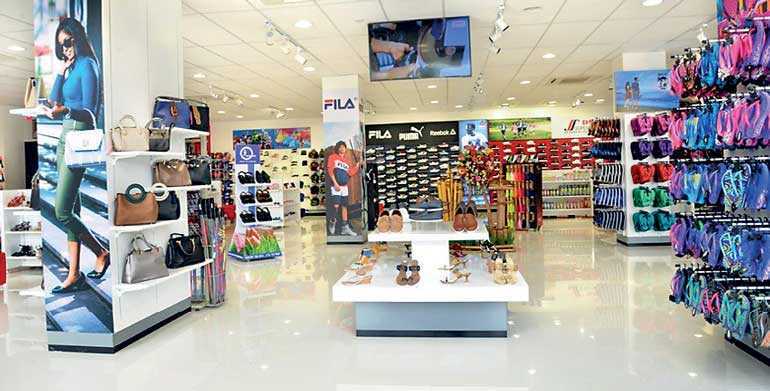 The showroom also features a large variety of popular international and local brands. One of the largest retail networks in the country, D. Samson & Sons Ltd. serves as the sole distributor of a number of local footwear brands including, DSI, Ranpa, Samsons, Supersport, Beat, Beach, Petalz, Fun Souls, Tamik, Waves, Jessica and AVI as well as popular international brands such as, Clarks, Redtape, Florsheim, Reebok, Puma, Fila, U.S Polo, Arrow, W and Aurelia. The company network spans more than 200 company outlets, 4000 dealers and 50 sales representatives island-wide. All of which are involved in fulfilling the company’s vision of creating a customer-centric business.